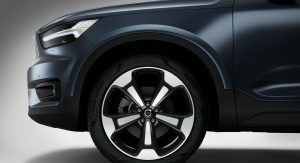 It’s not exactly Bentley Bentayga ‘luxury’, but more like BMW X1 and Mercedes-Benz GLA ‘luxury’ when it comes to the new Volvo XC40 Inscription. 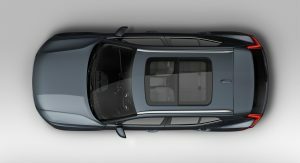 Introduced at the 2018 New York Auto Show, this version of the Swedish compact SUV joins the Momentum and R-Design trim levels, topping both of them with extra features and more standard gear. 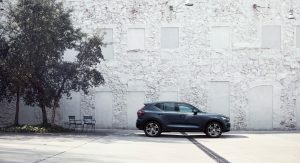 The 2019 XC40 Inscription features unique skid plates on both ends, chrome trim on the side windows and grille, specific exterior colors and dual tailpipes integrated into the diffuser. 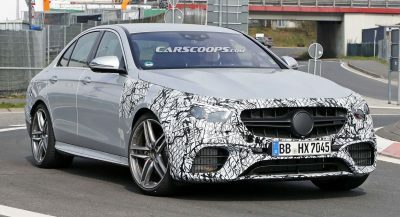 Lesser versions of the vehicle get 18-inch alloy wheels, but customers can order 19-, 20- and even 21-inch ones, all of them with a unique pattern. 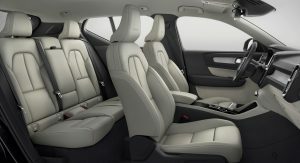 In addition to the leather seats and technology features, the interior of the 2019 Volvo XC40 Inscription has XC60-like Driftwood trim and Orrefors crystal gear shifter. 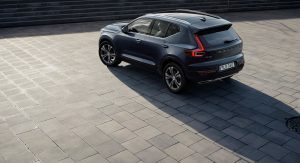 Connectivity and infotainment systems come from the larger 60 and 90 Series models, and this makes the XC40 “one of the best-equipped compact luxury SUVs available”, according to Volvo. 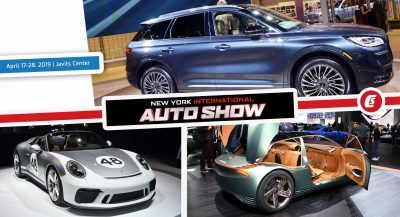 Powering the regular models in the United States is the T5 Drive-E powertrain, with all-wheel drive and 248 horsepower. It returns 23/31/26 mpg (10/8/9 l/100 km / 28/37/31 UK mpg) in city/highway/combined, and will be joined by the T4 with FWD and 187hp this summer. 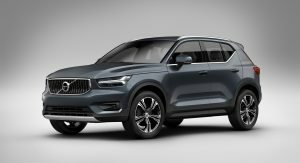 Later on, a hybridized and a pure electric version of the XC40 will be added. 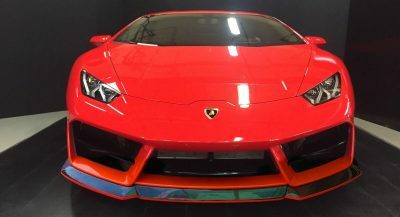 The entry-level variant can be ordered from $35,200, but once the 187hp version arrives, pricing will drop by $2,000. 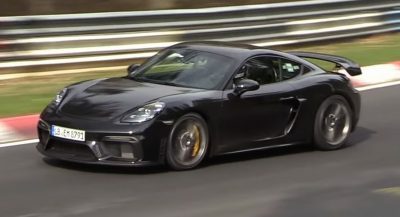 Then I’ll have to start tucking it back, because I like this and would drive it. Volvo’s latest cars really look damn good inside and out. I was picking up my V90 when they introduced it on the showroom floor, and it got a lot of interested looks. This just might beat out the XC 60 as sales leader, especially with the full semi-autonomous driving package with 360 cameras and full LED lighting for only $3500. Polestar engine optimization adds about $1200 and increases Horsepower and torque by roughly 10%, but many dealers and salesmen don’t push it! big price difference from the us and europe, 35000 is us for the T5 and 65000 dollar in germany, a shokking diffence. It’s nice. I’m really impressed with the latest batch of Volvos.